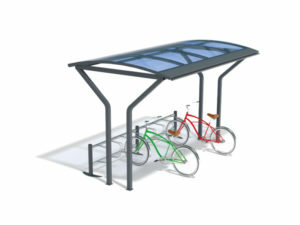 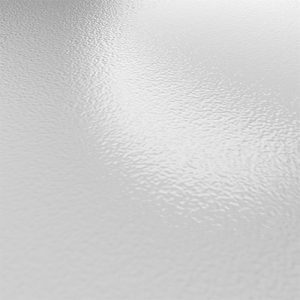 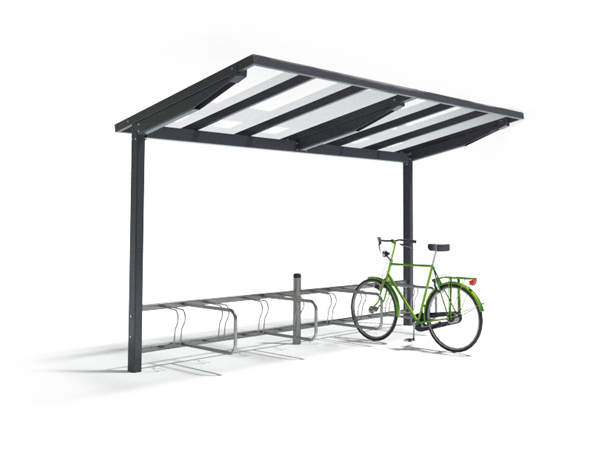 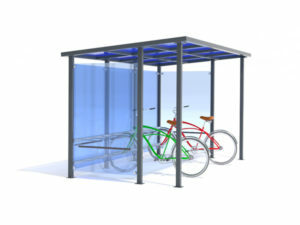 Vivid shelter is an excellent choice for bicycle parks. 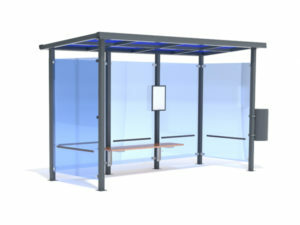 Shelter modules can be connected to each other to form long shelter lines. 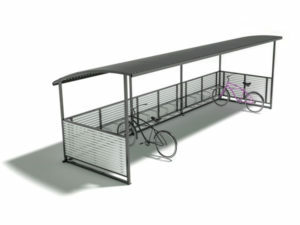 The shelter can be equipped with Treo bicycle stand for eight bikes (basic version).